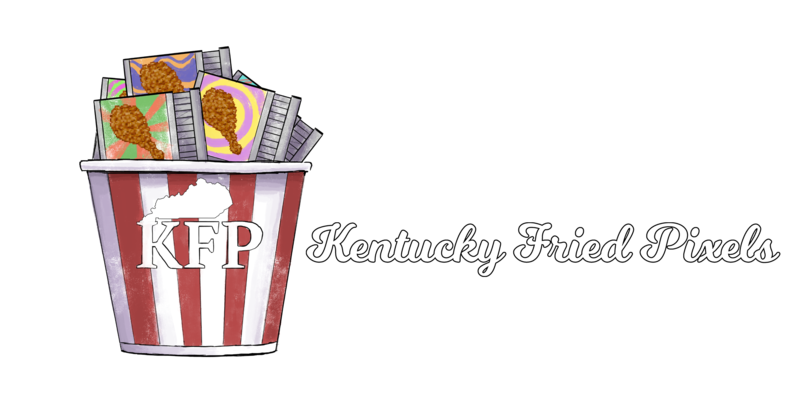 Kentucky Fried Pixels is a bundle of games made by game developers in and around the state of Kentucky! 48-hour kick-off jam - You can bring any project in to work on or start a completely new game! Set goals, develop, and show it off! One month development jam - Developers work over a month to finish their game! Rules: There are no rules! Any game can be submitted, new or old, just make sure you own the content in the game! Q: Do I need to create a new game? A: No, all games are welcome. Q: Do I need to have a game already? Q: Can I submit more than one game? A: Yes, you can submit any number of games, but remember -- quality over quantity! Q: Do I have to live in Kentucky to submit a game? A: No! There are no restrictions on region, all are welcome, but we're mainly focusing on games made in the Kentucky/Mid-West area. Q: Do I need to participate in both? A: There is no obligation to participate in either jam. If you have a game ready to submit, let us know! Deliver newspapers - or destroy the town. Your choice! Chickens blowing each other up! A mathematical monochrome adventure game. Get stung by as many hornets as you can in 60 seconds! Old school LCD style game. Defeat the ninja and get the high score! Annular analogue arcade action! Based off of Tennis for Two, Arkanoid, Radial Pong, and the trusty Pip-Boy!